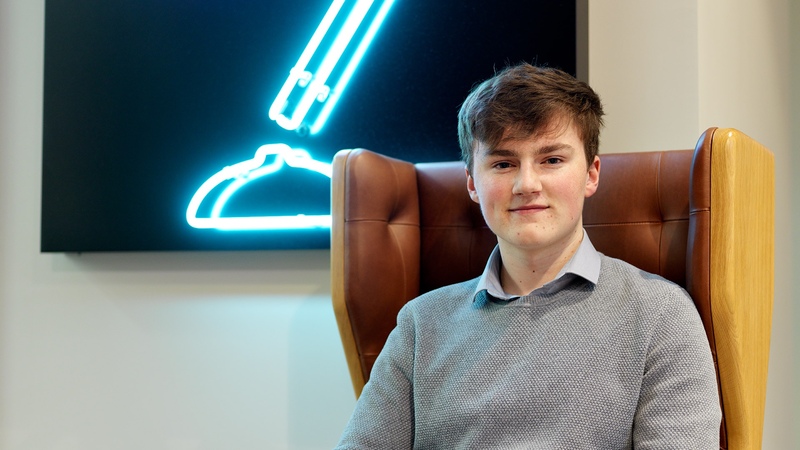 Matt Slater joins us today as a junior and apprentice web developer. We were impressed by Matt’s achievements whilst still at school. Matt played table tennis for Yorkshire and was coached by England’s No2, was top assist for Farsley Celtic FC, manager’s player of the year, players’ player of the year and parents’ player of the year and is in the top 5% globally for Counter-strike: Global Offensive. So yeah, he’s pretty good at stuff but he’s still pretty grounded.